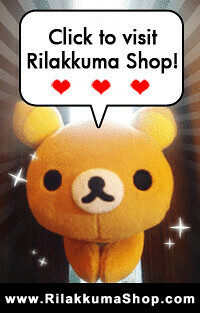 Rilakkuma Shop: We are back at Marina Square Cactus! 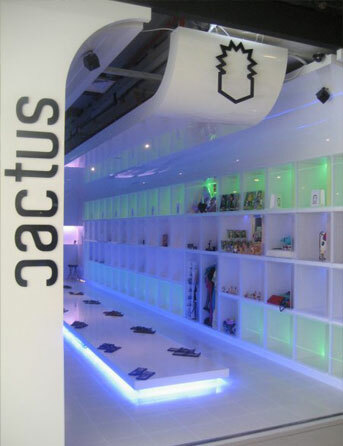 We are back at Marina Square Cactus! from October 2011 to Feburary 2012! will be only available at Cactus and not on our web store.